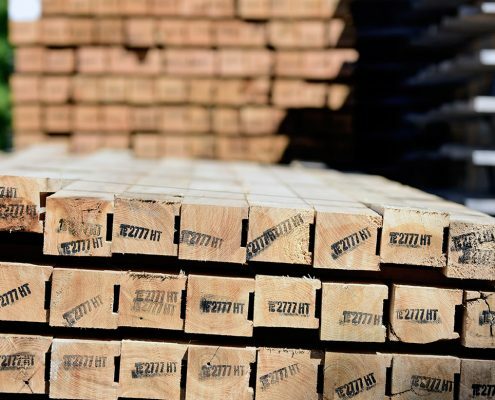 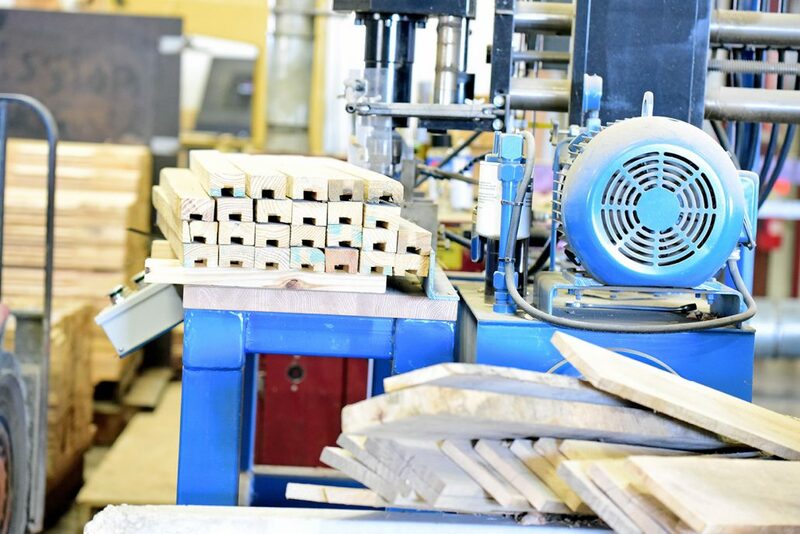 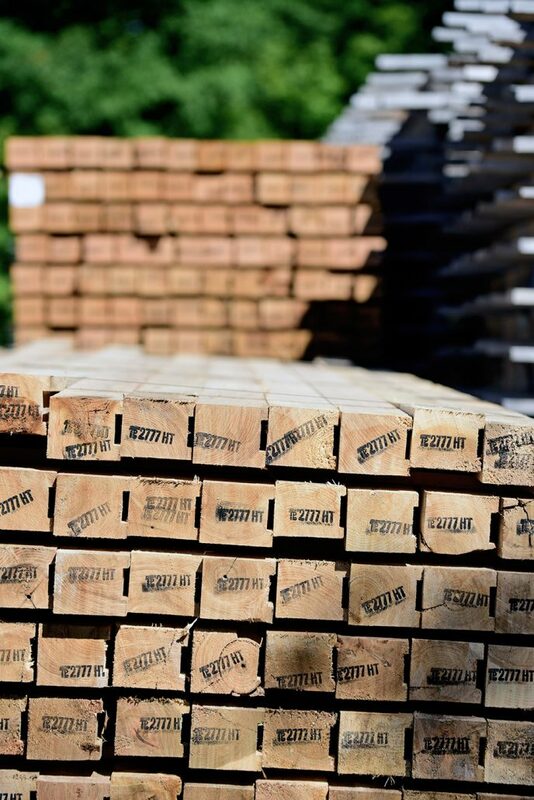 Troymill is large producer of high quality Grooved Lumber. 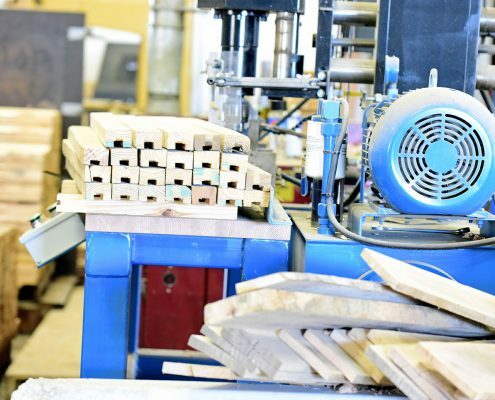 Available in both Hardwood (HT and non-HT) and Pine, Troymill has the equipment and expertise you’re looking for. 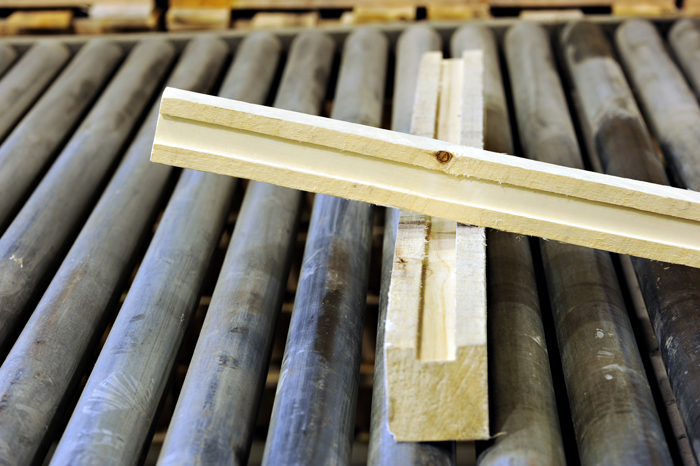 Whether you need a banding groove, a strapping groove, a unit or a truckload, Troymill has what you need, when you need it.